Diamond Pet Foods of Meta, Mo., voluntarily recalled a limited number of bags of its Diamond Naturals Lamb Meal & Rice dog food on suspicion of salmonella contamination. 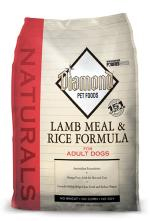 Diamond Pet Foods of Meta, Mo., voluntarily recalled certain bags of its Diamond Naturals Lamb Meal & Rice dog food on suspicion of salmonella contamination, the company reported today. The food was distributed in Alabama, Florida, Georgia, Kentucky, Maryland, Michigan, New York, North Carolina, Ohio, Pennsylvania, South Carolina and Virginia. 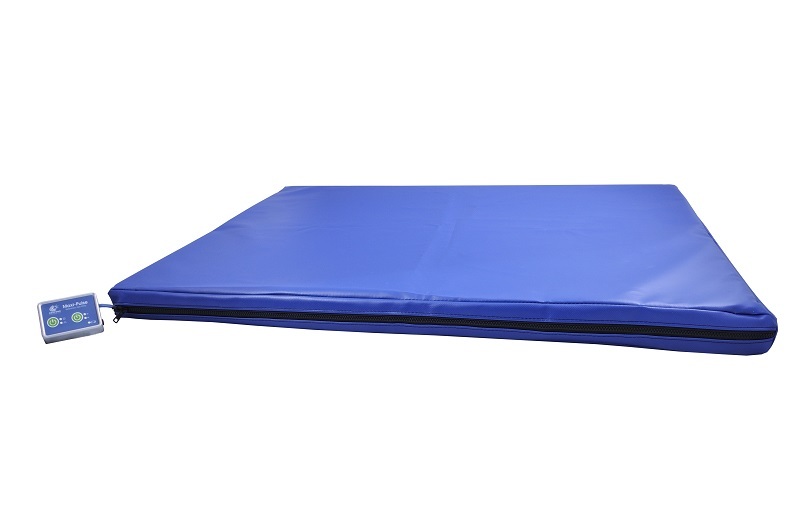 No illnesses have been reported with respect to the recalled product. Consumers who purchased bags of the recalled food should discontinue feeding the product and discard it, the company said. Consumers can obtain a refund by contacting Diamond Pet. Pets with salmonella infections may have decreased appetite, fever and abdominal pain, the company said. If left untreated, pets may be lethargic and have diarrhea or bloody diarrhea, fever and vomiting. Infected pets can be carriers and infect other animals or humans. Owners of pets that have consumed the product should contact a veterinarian, the company said. Owners handling the food can also become infected, especially if they have not thoroughly washed their hands after having contact with surfaces exposed to the affected product. Healthy people infected with salmonella should monitor themselves for some or all of the following symptoms: nausea, vomiting, diarrhea or bloody diarrhea, abdominal cramping and fever, the company said. Salmonella can also result in more serious ailments, such as arterial infections, endocarditis, arthritis, muscle pain, eye irritation and urinary tract symptoms. Consumers exhibiting these symptoms after having contact with the recalled product should contact a healthcare provider, the company said.